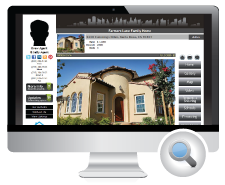 We proudly introduced single property websites (ListingDomains.com) to the world in 2001 and since then we've been working hard to constantly enhance and grow our line of real estate web tools. 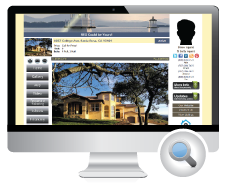 Our goal is to help our users with every aspect of marketing their listings online. 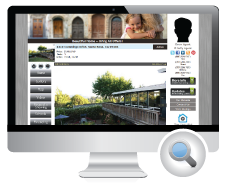 Over the years, our features have grown to include so much more than a simple website used to showcase a home. 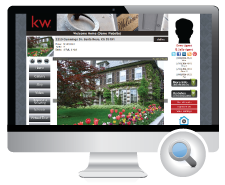 In order to help our clients win listings, and sell them faster we also include: a video builder that will automatically syndicate to YouTube; a posting tool; a property feedback system that allows agents and broker to send feedback request to agents who have shown their listing; built-in social sharing tools; a Facebook app that will automatically post listings on a Facebook business page; a document vault that enables the agent to upload and password protect any number of disclosures, inspections, floor plans etc. 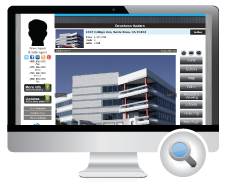 ; a mobile version of the property website; and a Contact Relationship Manager (CRM) that will store all of the user's website contacts and leads. 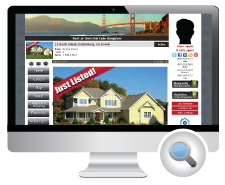 Our latest product, Listings Unlimited, includes a mobile lead capture service we call "Smart Lead Capture". 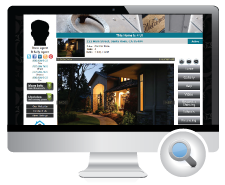 Smart Lead Capture (SLC) is a new mobile platform that allows agents and brokers to capture leads by offering their clients the ability to text for more information about a home listed for sale or rent. With this service each property is assigned a Smart Capture Code that when sent via SMS to the Properties Online short code, will send the user information about the property along with a link to the property's mobile website.